Fortnite (Free) Patch 7.30 has finally arrived. After initial reports for the patch pointing towards just big improvements for the Switch version, the actual update has something iOS and Android gamers have been wanting since launch. Controller support is finally on mobile. 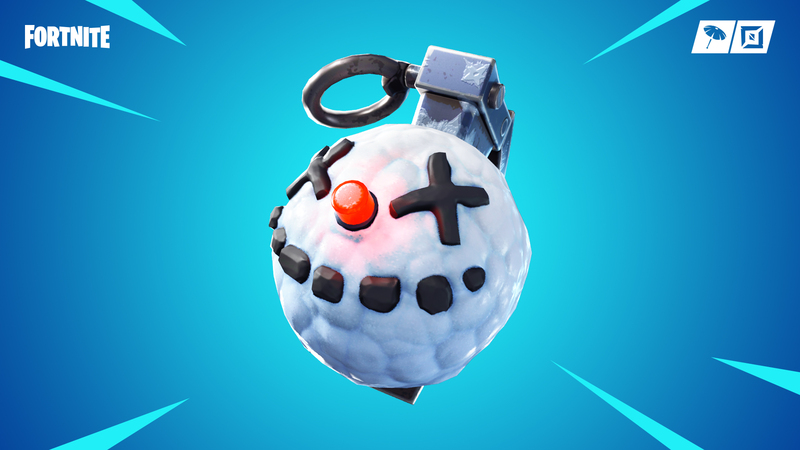 The patch also adds the Chiller Grenade and brings the Solid Gold LTM. Playground mode sees the guided missile being removed and a new Tournament has been added. On iOS, MFi controllers will now be supported. These include the Steelseries Nimbus and Gamevice. 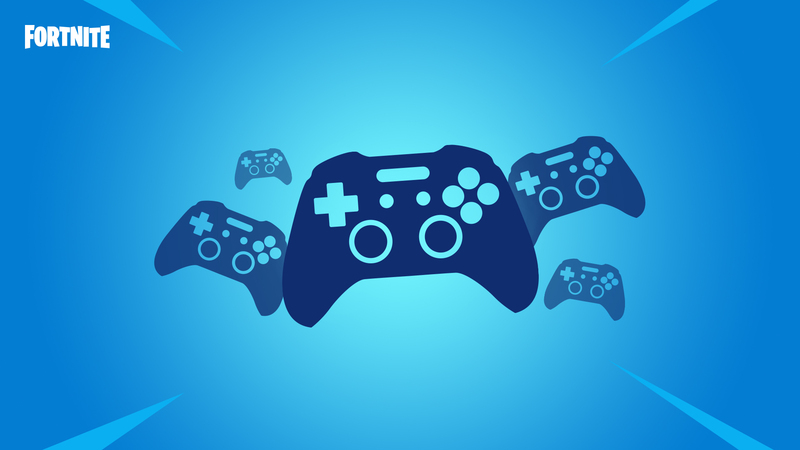 On Android, you have more freedom with most Bluetooth controller adapters being supported like the Steelseries Stratus XL, Gamevice, Razer Raiju, Moto Gamepad, and more. When a controller is attached, vibration is disabled. On Android, there’s more good news. 60hz is now an option on select phones like the Galaxy Note 9 (USA Variant), Huawei Honor View 20, Huawei Mate 20 X. It is great to finally have controller support after a while where it seemed like it wasn’t happening. With 60fps and controller support, the mobile version soaring ahead of the Nintendo Switch version once again.